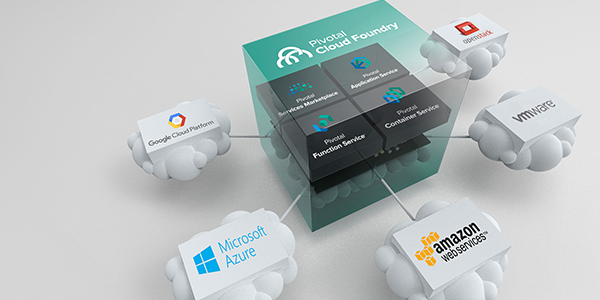 The next era of Pivotal Cloud Foundry has arrived. 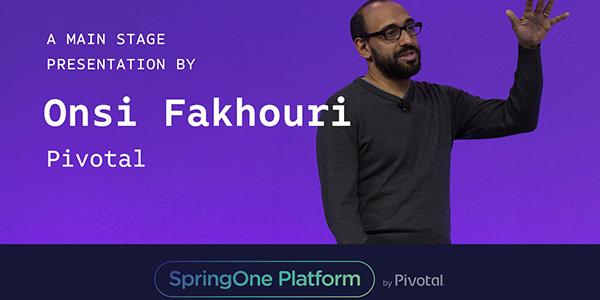 Onsi Fakhouri gives an overview of new releases and what's to come for Pivotal Cloud Foundry at SpringOne Platform 2017. 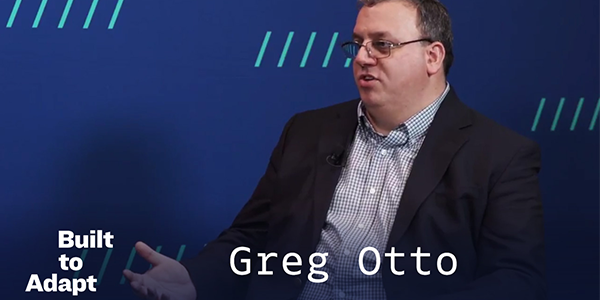 Hear from Comcast's Greg Otto at Built to Adapt at SpringOne Platform on how they focused on resiliency and time-to-market, and how the company brought tools that were were at the nexus of important customer transactions over to a cycle of continuous integration and delivery. 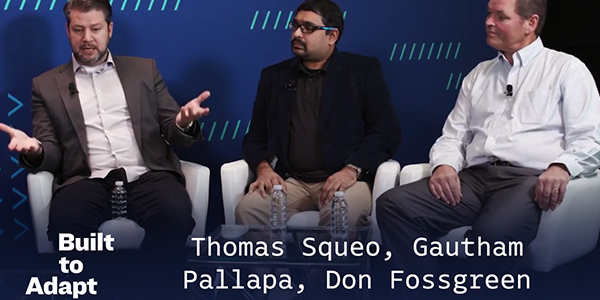 The Sun Doesn’t Set on West Corp.
Jeff and Ciara sit down with West Corp.’s Thomas Squeo, Gautham Pallapa, and Don Fossgreen, to talk automation, embracing the API marketplace, sunsetting apps and replatforming others. 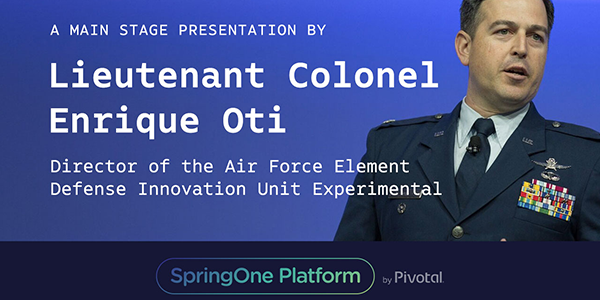 Lieutenant Colonel Enrique Oti talks DIUx and their transformation journey at SpringOne Platform 2017. 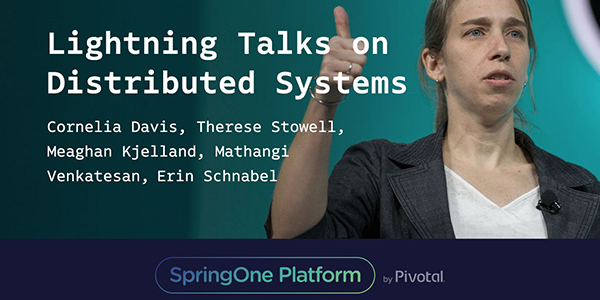 Cornelia Davis, Meaghan Kjelland, Therese Stowell, Erin Schnabel, and Mathangi Venkatesan present on distributed systems at SpringOne Platform 2017. Check out the highlights from the last day of SpringOne Platform 2017.